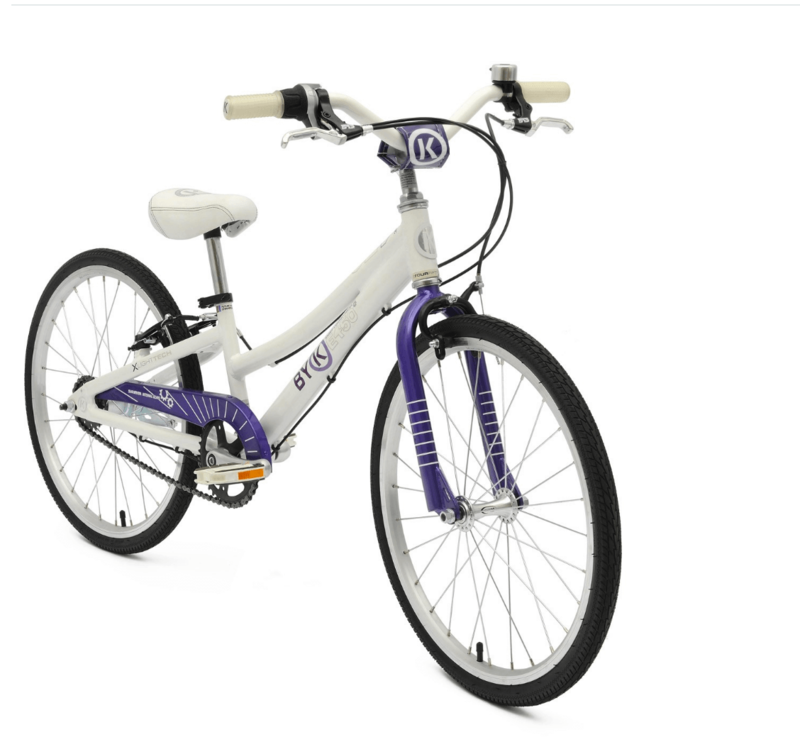 The best kids bike on the market…with internal gears. Featuring all the superior design of the E-450 range with internal 3 speed gears. This has no external gear parts you can damage – for kids who will treat it rough! Whilst you are still learning to handle your bike and gears, you also have a foot brake as well. Smooth handling, safe, ultra-efficient. Just 9+kgs.